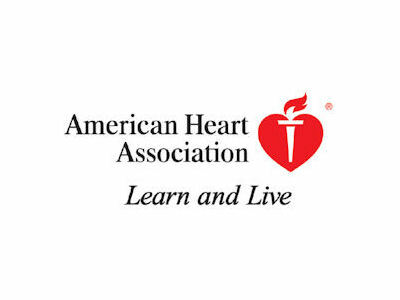 The American Heart Association's Advanced Cardiovascular Life Support course provided through Nationwide Health LLC is designed for healthcare providers who either direct or participate in the resuscitation of a patient, whether in or out of the hospital. 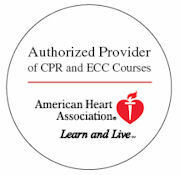 Through the ACLS course, providers will enhance their skills in the treatment of the adult victim if a cardiac arrest or other cardiopulmonary emergencies. 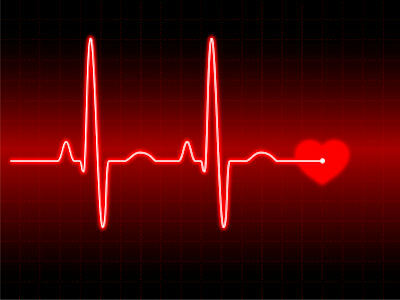 ACLS emphasizes the importance of basic life support CPR to patient survival, the integration of effective basic life support with advanced cardiovascular life support interventions, and the importance of effective team interaction and communication during resuscitation. ACLS is based on simulated clinical scenarios that encourage active, hands-on participation through learning stations where students will practice essential skills individually, as part of a team, and as team leader. 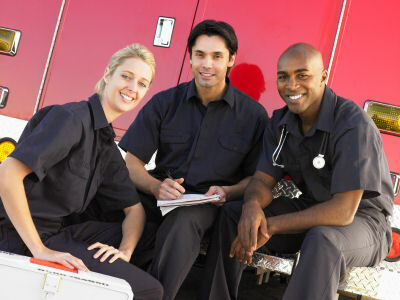 Realistic simulations reinforce the following key concepts: proficiency in basic life support care, recognizing and initiating early management of peri-arrest conditions, managing cardiac arrest, identifying and treating ischemic chest pain and acute coronary syndromes, recognizing other life-threatening clinical situations (such as stroke) and providing initial care, ACLS algorithms, and effective resuscitation team dynamics. 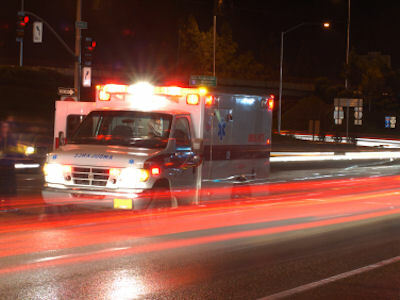 This course is designed for medical providers such as physicians, nurses, paramedics, emergency medical technicians, respiratory therapists, and other professionals who may respond to a cardiovascular emergency.